A school bus driver in Sealy, Texas suddenly became unconscious while steering the vehicle out of the campus. Alert students took over the wheel preventing potential danger to the student-passengers had they not acted as decisive and fast. 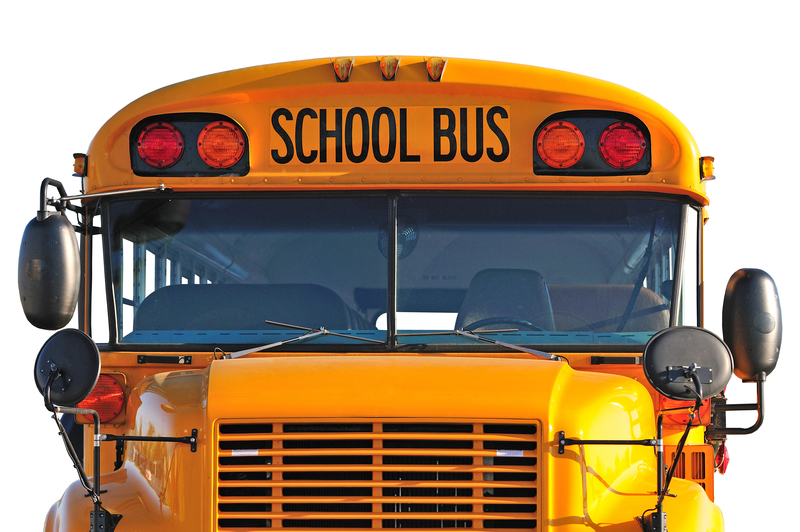 The Sealy school district said that bus driver Gerald Gardner had just picked up students at a junior high school and was just leaving the campus grounds to get into Highway 90 when he suddenly lost consciousness. The incident happened on Friday. Three students took charge of the wheel and safely parked the bus. The students also ensured that the other fellow student passengers were safely evacuated. Three Good Samaritans quickly arrived at the scene to help out in the emergency situation. The individuals took Gardner out of the bus and performed CPR. Within a minute into the CPR, the Sealy Fire Department also arrived on the scene. An ambulance quickly followed, too. Unfortunately, despite the heroic efforts of the First Responders, Gardner was later pronounced dead. Concerned authorities have yet to release a cause of death pending further tests and investigation. It is not clear if Gardner had a medical condition such as a heart problem prior to the incident. The school district also has yet to release his age. The school district expressed their appreciation and “extreme gratitude “ for Gardner’s years of dedicated service. They also said that their hearts, thoughts and prayers go to the Gardner family at this time of sorrow. The school district also thanked the efforts of the First Responders and other citizens who came in to help deal with the situation. The school also expressed relief that no student was injured in the incident. They also commended the students for their quick-thinking during the emergency and for remaining calm during the evacuation. Sealy is located about 50 miles west of Houston.